HOW TO OPEN A WHOLESALE ACCOUNT! 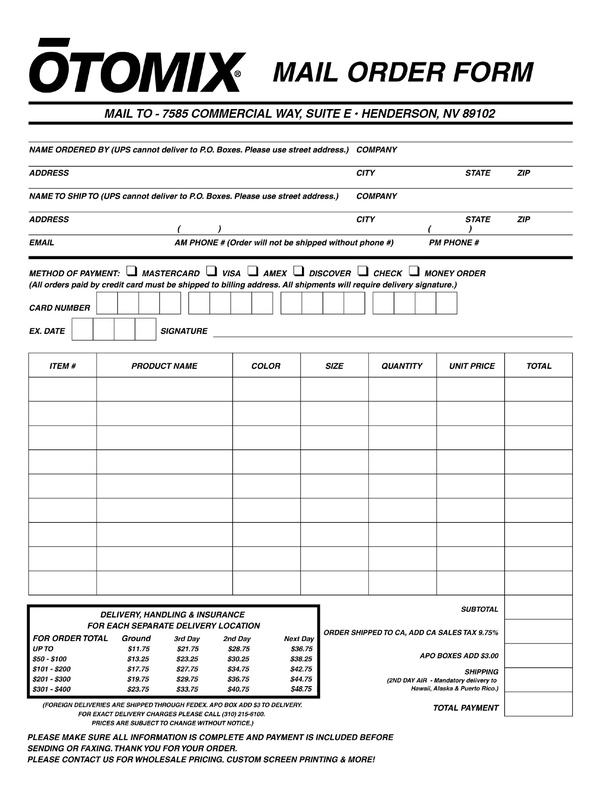 Please contact Customer Service at (800) 444-6620 and ask for a Wholesale Application to be emailed or faxed. * Send a copy of the ACTUAL DOCUMENT. It must have the physical address and business name of the current business imprinted on the document. No handwritten or expired documents will be accepted. If your business has more than one location, you must provide the required documents for each individual location. ** We reserve the right to refuse or close accounts without notice. ***Please refer to the Wholesale Guidelines to view our terms and policies or to answer any questions.